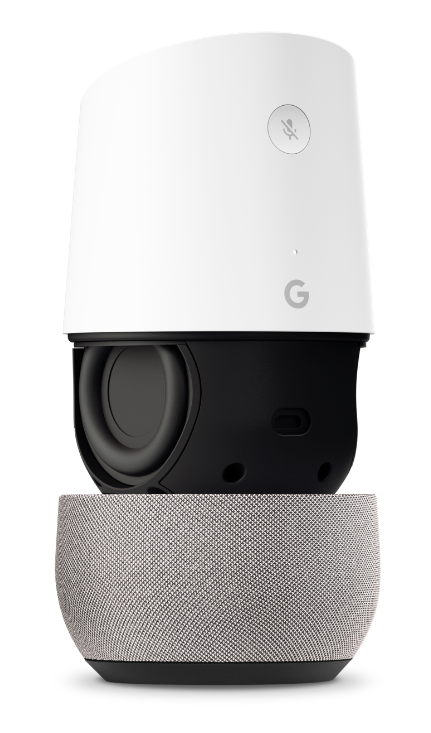 Google Home developers baked in some cool Easter Eggs. Try these if you want to have some fun with your smart assistant. Say “OK Google, I’m feeling lucky” to start up a multi-player game show. Say “OK Google, Give me a random number between (x) and (y)” to hear a random number between the two – with beeping sounds to boot. Ask it to “OK Google, Roll (insert number)-sided dice”: It’ll give you a random number, complete with sound effects. Say “OK Google, (Contact name) is my (relationship)” to ask Assistant to associate certain relationship information with a contact for future reference. 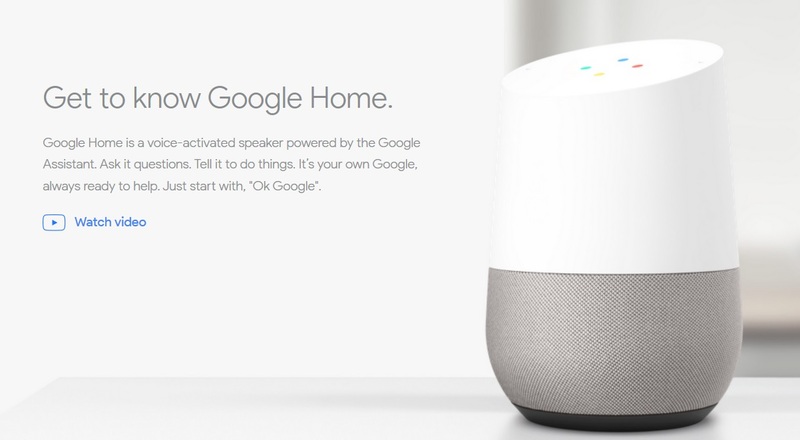 Say “OK Google, Good morning” to hear a rundown of your day’s agenda, along with the current weather and news. Say “OK Google, Send a message to (Contact name) on (messaging service like WhatsApp)” to dictate a message to a contact. Say “OK Google, Wubba lubba dub dub” to get Assistant to respond with: “Are you in pain? How can I help?” or “Sorry, I don’t speak Birdperson” (a reference to the show Rick and Morty). Say “OK Google, Beatbox” to hear a clip of someone beat-boxing. Say “OK Google, sing a song” to hear a horrible, brief song. Say “OK Google, Read a poem” to hear a random poem from Google search. Say “OK Google, Tell me a joke” to hear an age-appropriate joke from Pixar.